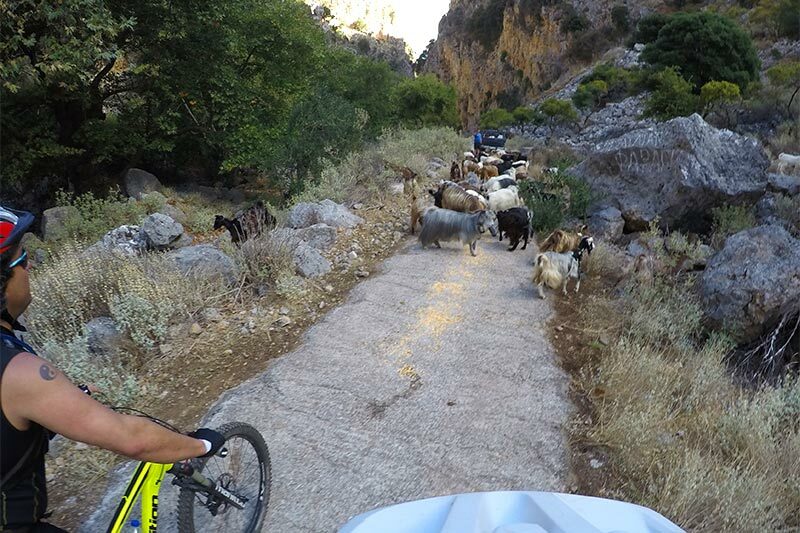 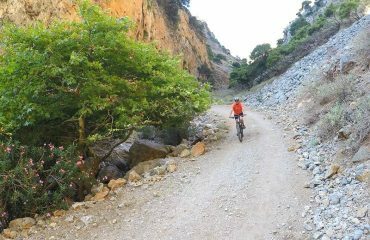 All about the Cycle through Deliana Gorge. 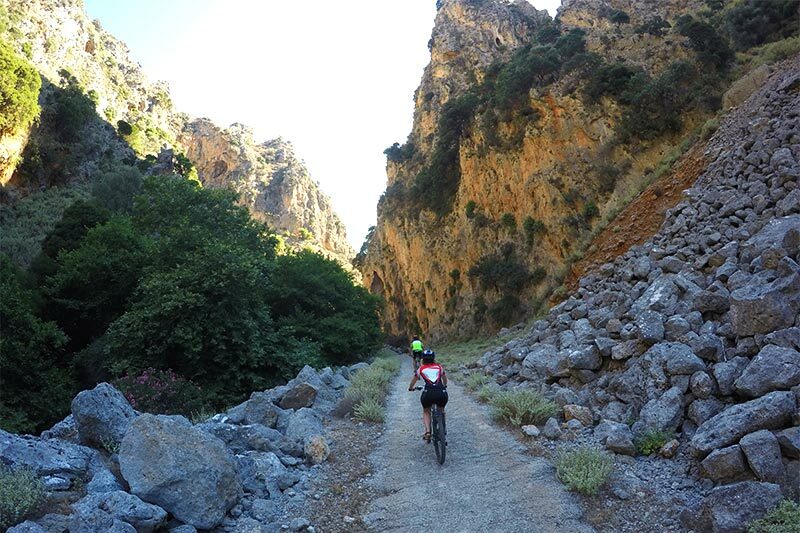 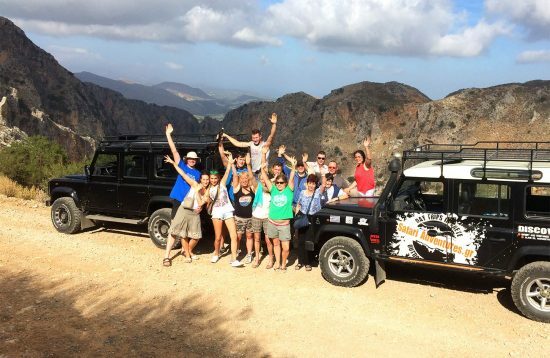 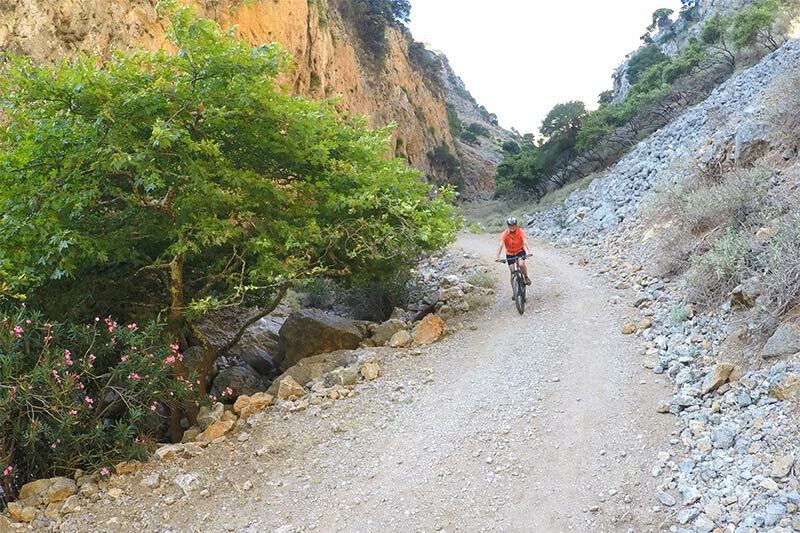 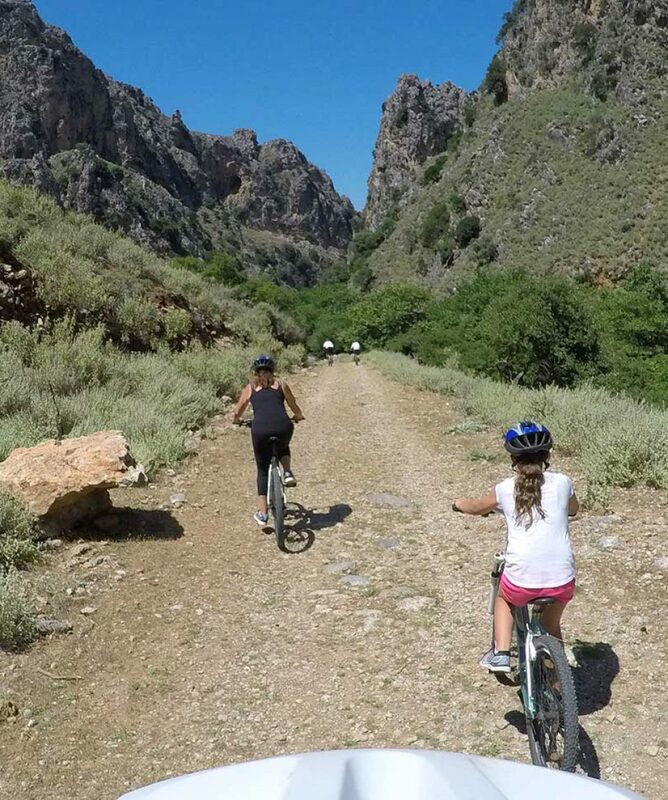 A cycle through the beautiful Deliana gorge, away from the crowds, with stunning scenery and home to many nesting Griffon vultures. Small villages, aromatic herbs and ancient chapels compine a day into authentic Crete for all family! 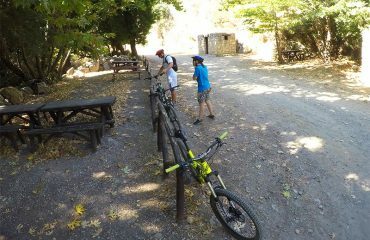 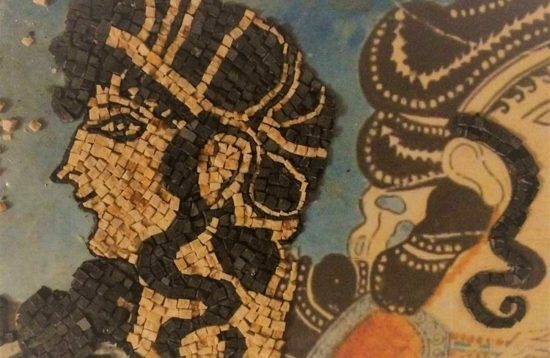 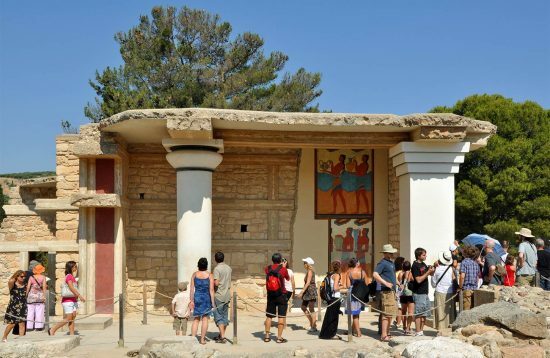 A gentle tour with Cretan aromas! 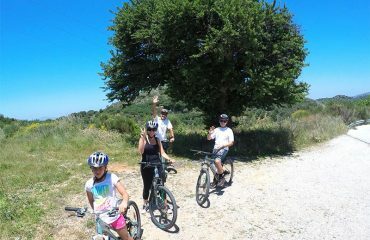 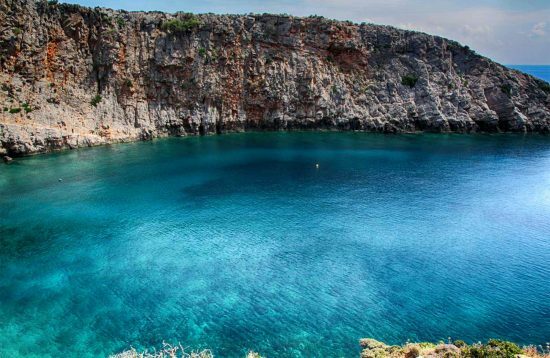 Pick up from your hotel and drive to Messavlia village where we start cycling from. Cycling through small untouched villages, Deliana gorge and short stops to ancient chapels en route.